Lollipops galore... as well as more apps separated from the phone ROM and sent to the Play Store. 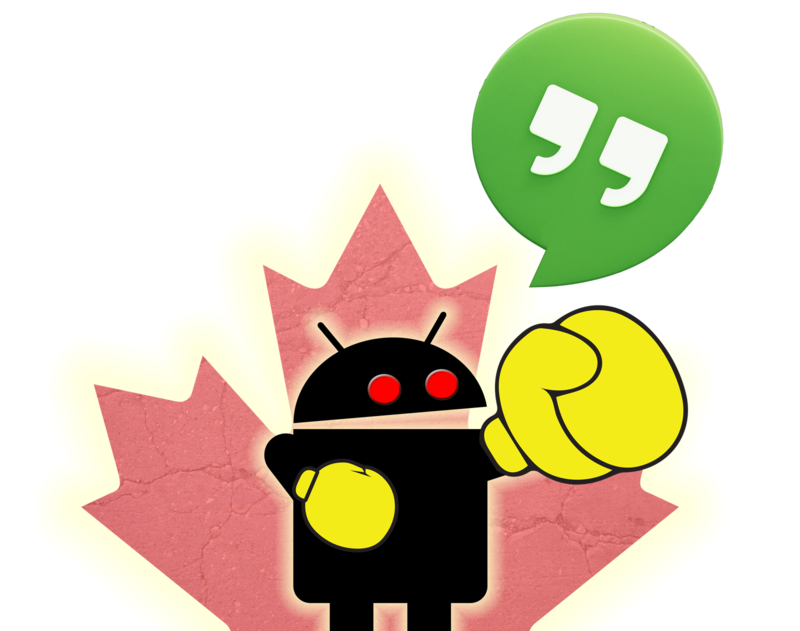 All that and more was discussed during the Hangout Show #97, plus we had some suggestions for the #AppColiseum for the week (don't forget to vote for your favourite!). Give it a listen and let us know what you thought!